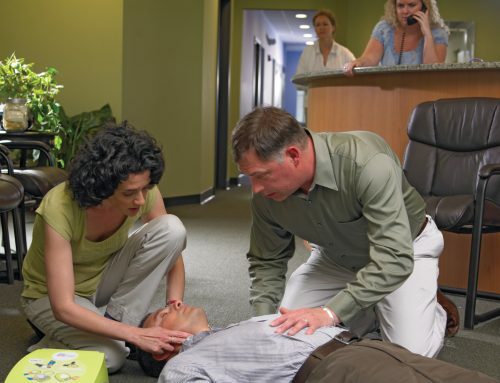 How do you use a Defibrillator? 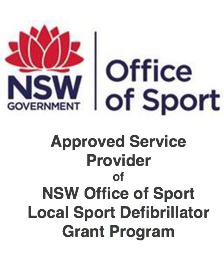 (Otherwise known as a PAD (Public Access Defibrillator) or an AED (Automated External Defibrillator)). 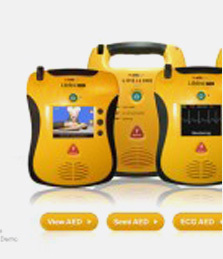 All defibrillators for public use are very easy to use. 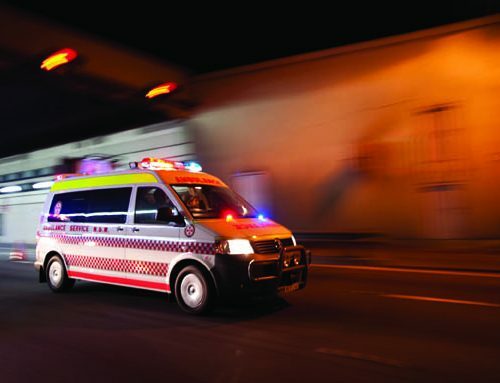 They are designed to talk you through any Sudden Cardiac Arrest (SCA). From the very first important steps of remaining calm, calling for help through to checking the ABCD, all defibrillators in some way talk and coach you through the event until definitive help such as paramedics arrive. 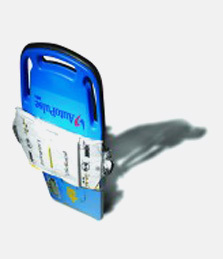 Each model of public access defibrillators has its own unique features. 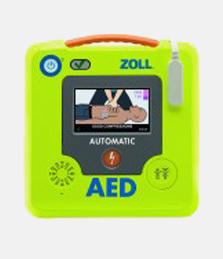 Additionally, all defibrillators sold through your Defibshop have resources and instructions to assist you becoming familiar with the unit you have purchased. 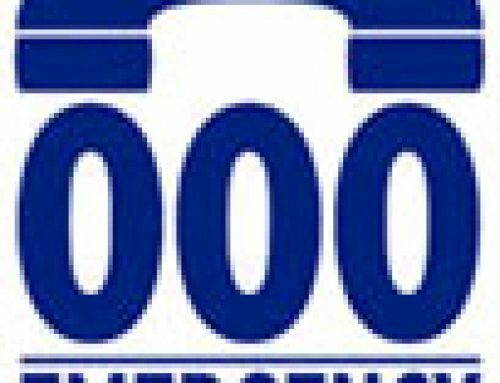 You can view the training videos for each unit via this website. Take a look at the units on offer here. 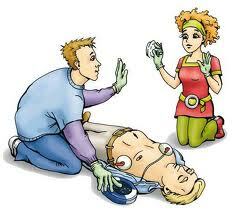 And you have the knowledge and assistance from your Defibshop staff on hand at all times should you need them.